Treat yourself this Christmas to a fantastic getaway break and combine your love of running with a holiday experience to cherish. Our popular Christmas Trail week is back again and we would like to invite you to celebrate it with us. 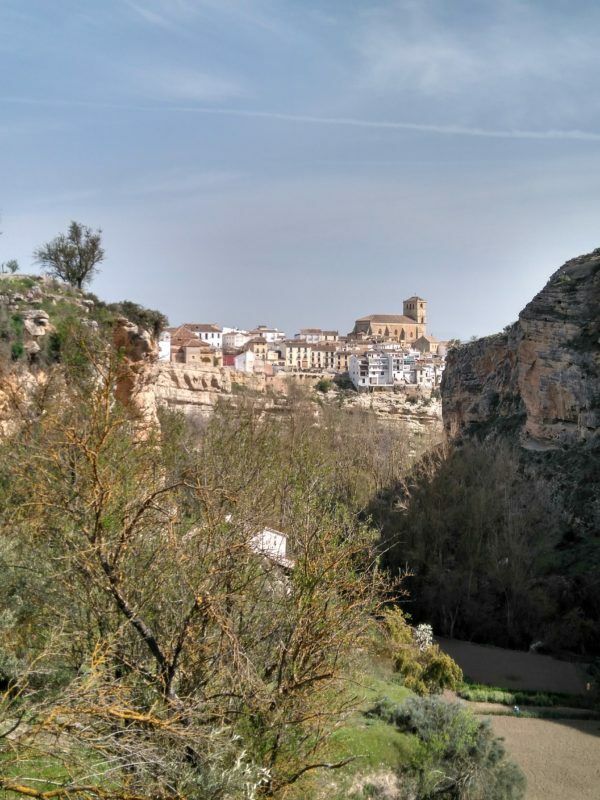 If you’re looking for something different from the usual festive chaos, then why not enjoy the warm welcome, great food and amazing trails of Alhama de Granada. Each day we’ll take you on a new adventure exploring the endless trails and landscape of this beautiful region while at the same time experiencing the history and culture of a timeless land. 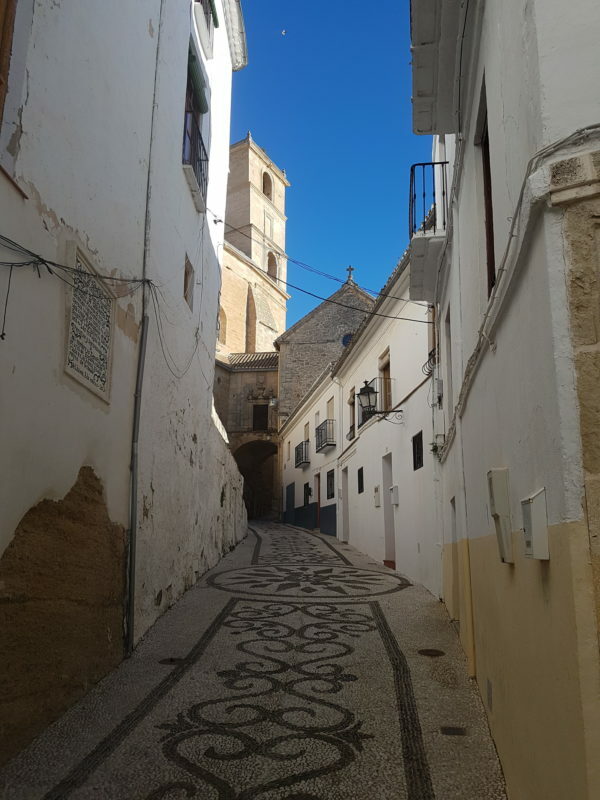 In the evening you can enjoy the vibrant hospitality for which Spain is famous and discover hidden gems in a town still largely undiscovered by tourists and travellers. Staying in the wonderful “Casa Chocolate” you’re certain to meet new friends as you celebrate Christmas as it should be, in true Andalusian style. 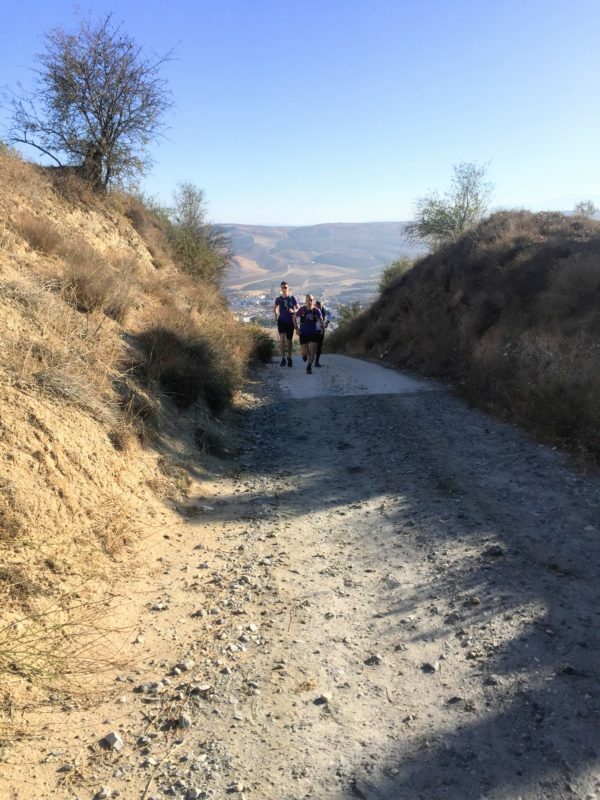 Our exclusive Christmas Trails in Andalusia trail running week welcomes runners of all abilities and experience, so reserve your place early to avoid disappointment. Price 640 euros based on 2 people sharing a twin room. Daily run distances average between 12 and 30K. 5 nights accommodation at Casa Chocolate with self-service breakfast included. 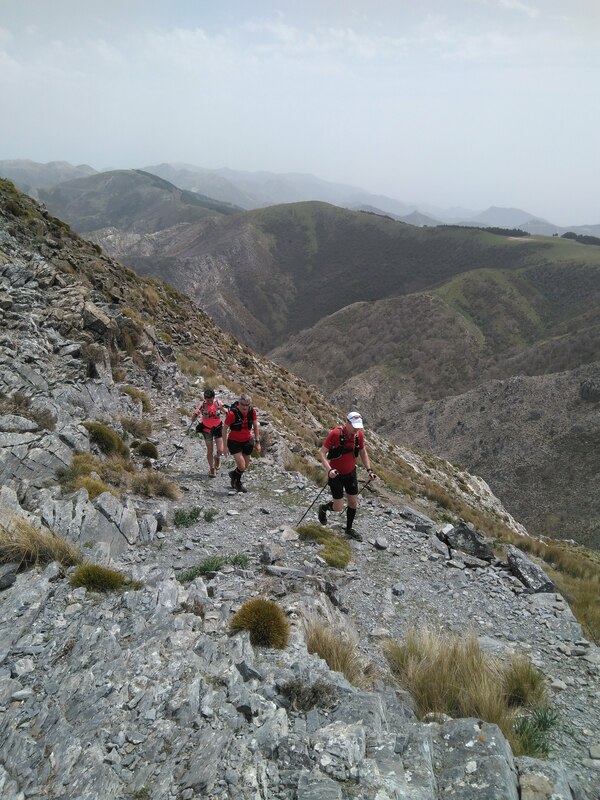 Daily supported trail runs with experienced staff. Special Paella evening (December 26th). Excursion to the Historic city of Granada.